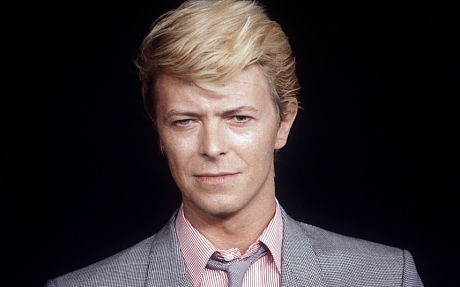 Singer-songwriter and music legend David Bowie has died at the age of 69 from cancer. The news was confirmed by is son, film director Duncan Jones and was issued via a statement was issued on his social media accounts. "David Bowie died peacefully today surrounded by his family after a courageous 18-month battle with cancer. While many of you will share in this loss, we ask that you respect the family's privacy during their time of grief."